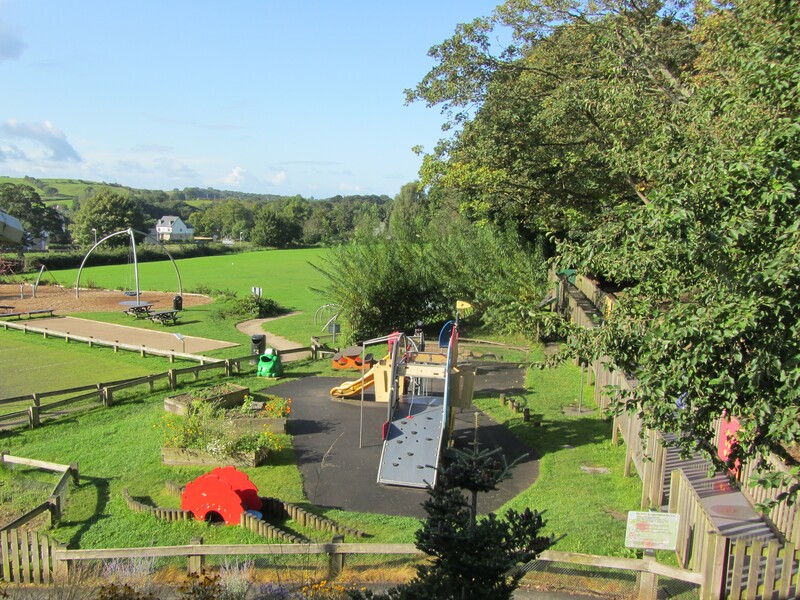 If you’ve got some free time over the Easter Holidays, pop in for a nice reviving cup of tea or coffee while the children let off steam in our wonderful play area. 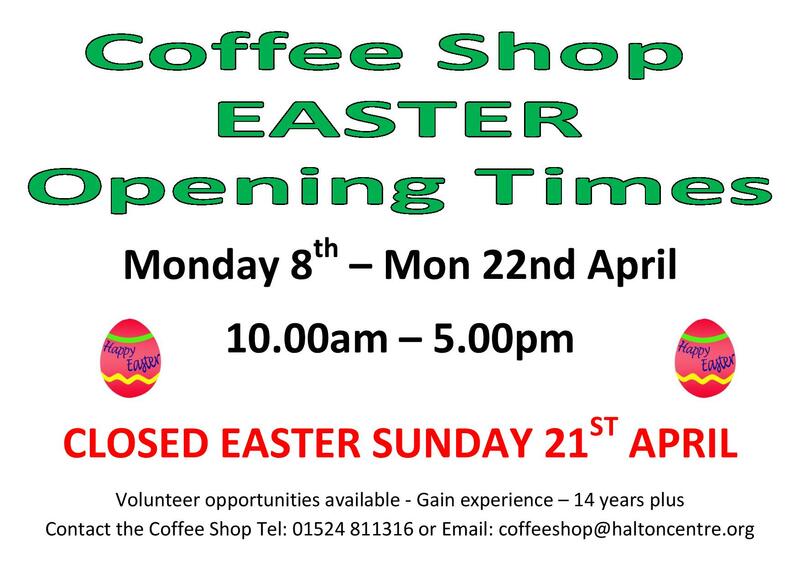 There’s a choice of soft drinks, snacks, and of course the delicious toasties, cakes and ices too. 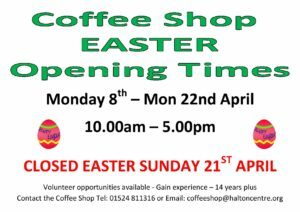 Coffee Shop is open 10 am to 5 pm every day up to Monday 22nd April, except for Easter Sunday, when the Coffee Shop is closed all day.